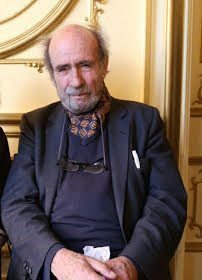 We are truly saddened here at Lilliput to hear of the loss of the wonderful Jeremy Addis, a godfather figure, a great friend to Lilliput and to Irish literature and publishing at large. A much missed and enabling individual. May he rest in peace. Culture Night at the Lilliput Press!